Getting older comes with the unfortunate side effect of changes in the skin. Wrinkles, fine lines and drooping skin can all occur due to aging. However, you can restore the youth of your look with dermal fillers, available at your Edmond, OK dermatologist’s office. Find out more about dermal fillers with Dr. David Graham at Silver Leaf Dermatology. 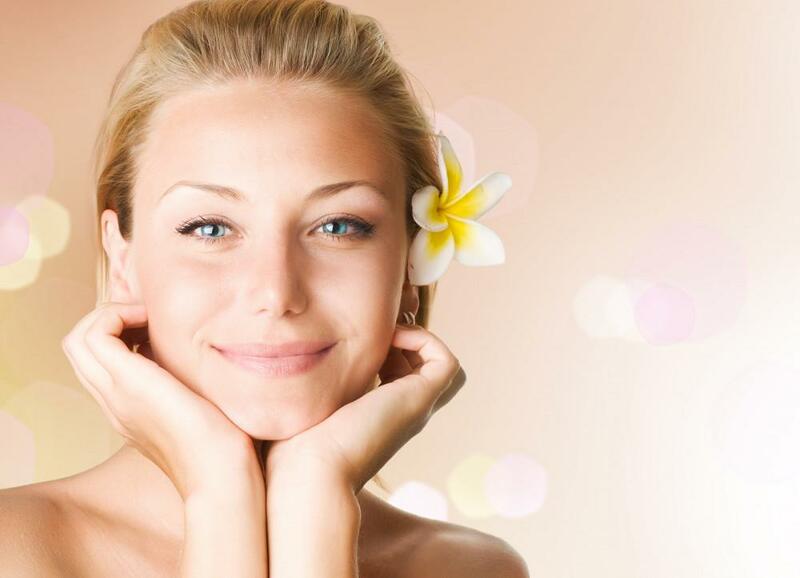 Collagen and elastin occur naturally in your body and affect your skin’s elasticity. As we age, collagen and elastin production decreases, causing the skin to wrinkle, fold and sag. Dermal fillers help smooth out wrinkles, to restore a taught, wrinkle-free appearance. We offer Belotero Balance, which is used around the mouth and lips to fill in grooved lines and wrinkles as well as Radiesse Volumizing Filler, and injectable implant that provides a visible and immediate correction to the wrinkle, and can last up to a year. 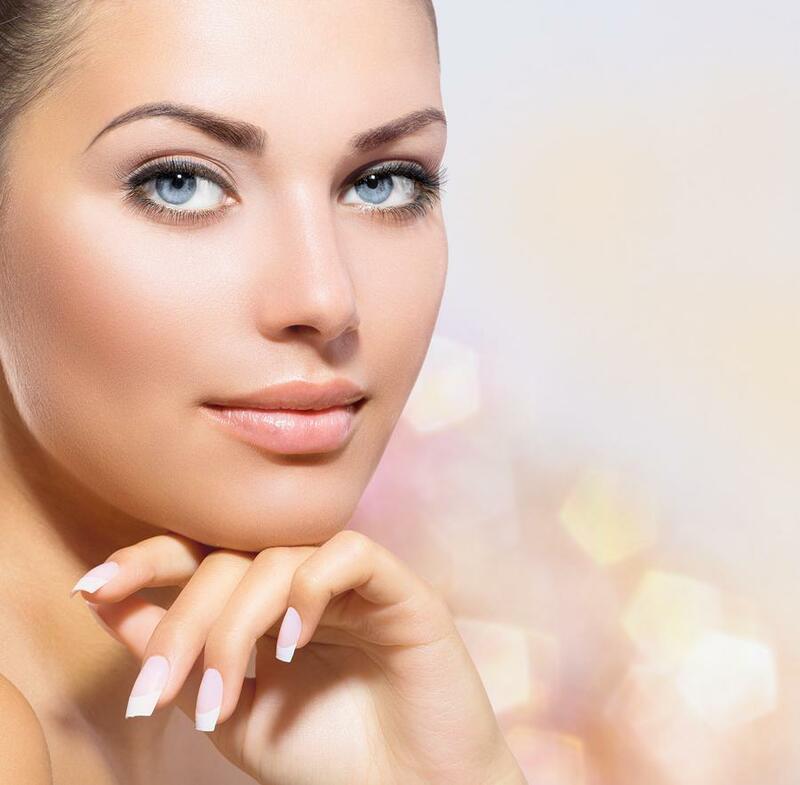 What can I expect at a dermal filler appointment? Dermal filler appointments take only about a half an hour and have no recovery time or downtime. While some patients may see immediate results, most patients require about a week to see the treatment’s full potential. 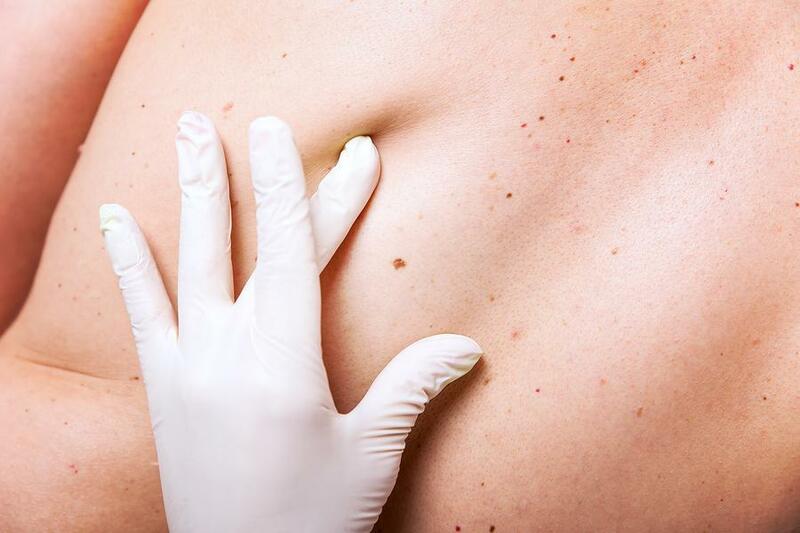 Your doctor will use a very fine needle to inject the filler into your skin’s problem areas. Many patients report a comfortable experience though you may feel a small pinch at the injection site. Dermal fillers differ from Botox in that they do not freeze the muscles. Instead, dermal fillers injected into the skin plump the area and, rather than preventing wrinkles like Botox, fill the skin in to restore its younger appearance. A good candidate for dermal fillers is in good general health and wishes to improve the appearance of their skin’s wrinkles or folds. Dermal fillers are often used in conjunction with other dermatological procedures like Botox, microdermabrasion, or chemical peels. 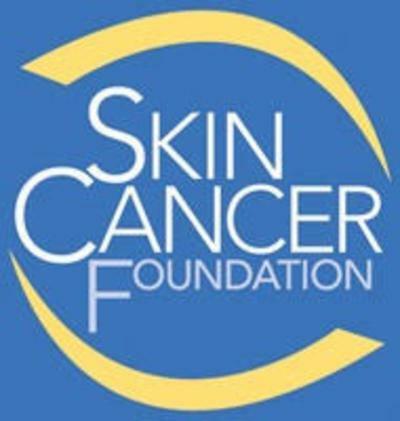 Your dermatologist can help you decide which procedures are right for you and your skin. For more information on dermal fillers and how they can help improve your appearance, please contact Dr. Graham at Silver Leaf Dermatology in Edmond, OK and serving the Oklahoma City area.